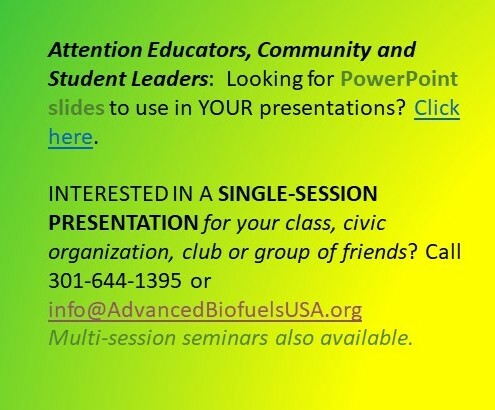 Advanced Biofuels USA: promoting the understanding, development and use of advanced biofuels around the world. by Brad Krohn (Biofuels Digest/United States EnviroFuels, LLC) Big Oil’s best kept secret from the American consumer is Brazil’s fuel ethanol mandate, which started during the 1970s as a result of the OPEC oil embargoes. In Brazil, where ethanol is made from sugar cane, all gasoline contains 20 percent to 25 percent ethanol (E20-E25). At retail stations, consumers can choose to fuel up on 100 percent ethanol (E100) or with E20 to E25. For decades, conventional unmodified automobiles in Brazil ran on E20-E25 with no engine problems whatsoever. By 2003, the Brazilian government incentivized the sale of flex-fuel automobiles which can run on any blend of ethanol up to E100. As of December 2010, Brazil had more than 12 million flex-fuel vehicles and 500,000 motorcycles regularly using E100 fuel. Even small engines for lawn equipment have successfully used E20-E25 in Brazil. 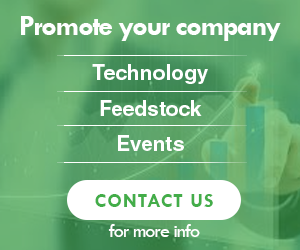 Yet here in the United States, Big Oil and the American Petroleum Institute have launched an all-out war against ethanol via a massive advertising smear campaign in an attempt to quash the U.S. ethanol industry. …And we cannot “frack” our way into energy independence with dirty, climate-warming oil. …Brazil is essentially energy independent, thanks to its ethanol program, which supplements its own domestic supply of petroleum. Mandates provide stability, market certainty and substantially reduce risk to the investment community. Mandates also are established for the good of society, which in the case of ethanol is to create national energy security. Why, then, has Brazil’s ethanol mandate success story not rung a bell with our country, in which we should be emulating the Brazilian model? The answer is lack of awareness by the average American. The last thing the anti-ethanol lobby wants is for Brazil’s successful ethanol mandate to positively resonate within our society. Nearly 30,000 articles in our online library! 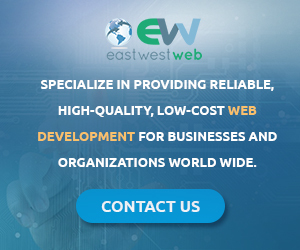 Use the categories and tags listed below to access the nearly 30,000 articles indexed on this website. What’s the Difference between Biodiesel and Renewable (Green) Diesel? We are not accepting donations from people or companies in Florida due to unfair reporting requirements and fees not imposed by any other state. Energy/Ethanol Outlook: Is There Hope for an Ethanol Boom? 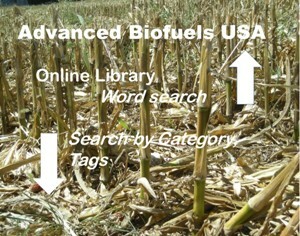 © 2008-2018 Copyright Advanced BioFuels USA. All Rights reserved.